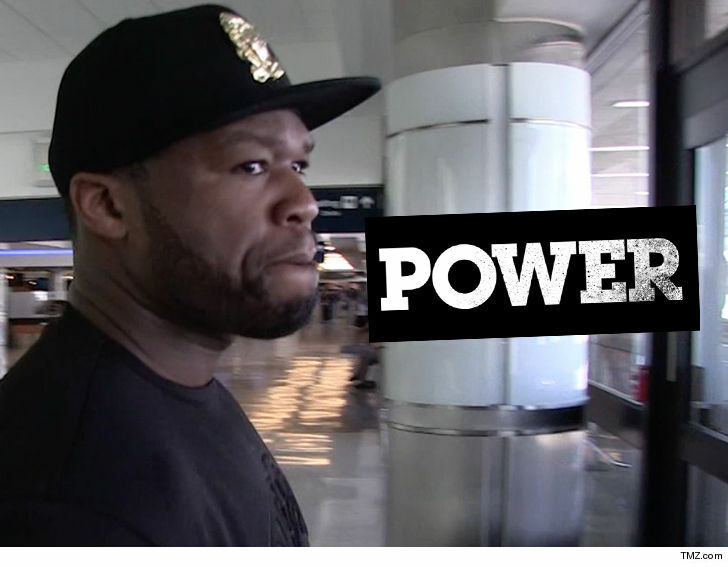 50 Cent just won a huge legal victory when a judge threw out a lawsuit where he was accused of ripping off someone else's work to create his hit show, "Power." Two guys wrote a play called "Dangerous" which they claimed was eerily like "Power." The story line involved a drug dealer who engaged in violence, launders money and attempts to stave off prosecution. The court said these are common elements that are in the public domain and "One need only look to such shows and movies as The Wire, Empire, Breaking Bad, Narcos, Weeds, Carlito's Way, American Gangster, New Jack City, Scarface and Paid in Full." 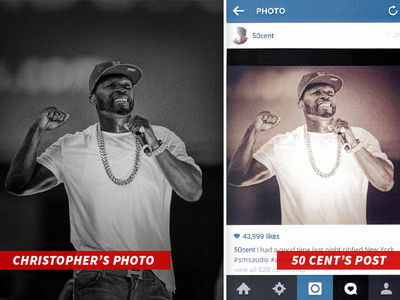 So, 2 things we know ... 50 Cent won big, and the judge sure knows his TV shows and movies. 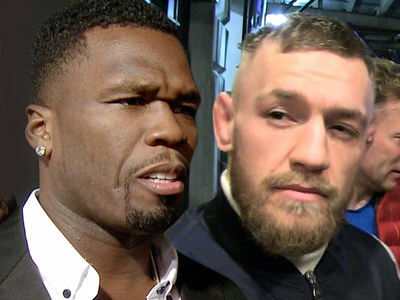 50 Cent Fires Back At Conor McGregor: You Got Choked Out, Fool! !